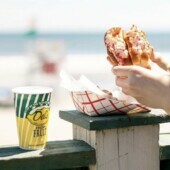 One of the most common stipulations that guests have when travelling and especially when visiting the walking friendly city of Newport, Rhode Island is to stay at a Downtown Newport Bed and Breakfast. 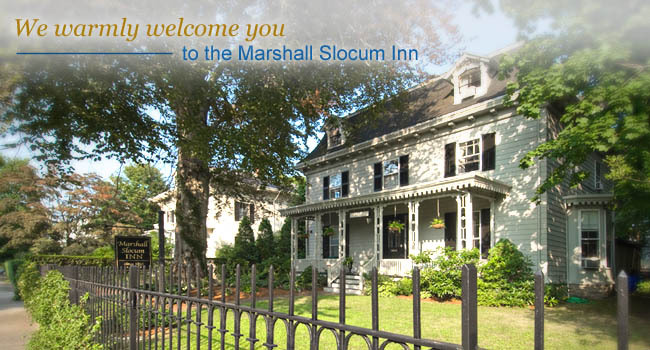 When staying at the Marshall Slocum Inn guests are within walking distance of all that Newport has to offer. 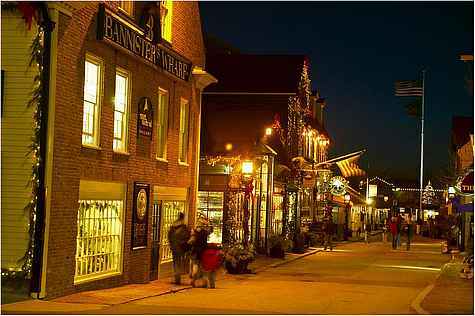 Unlike most of the United States, Newport is a very walkable city with most of the tourist attractions located within a 10-20 minute walk from the downtown area. Attractions that are within a 10 minute walk from our Newport RI Inn include award winning restaurants, harbor cruises, shopping, art museums, art galleries, historic churches and synagoges, and the famous Newport Mansions. 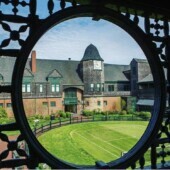 Guests who enjoy walking can expand their accessibility to all of Newport with an additional 10 minute of walking that will expose them to the historic Cliff Walk, Easton’s Beach, Astor’s Beachwood Mansion, the New York Yacht Club, and Doris Duke’s mansion, Rough Point. 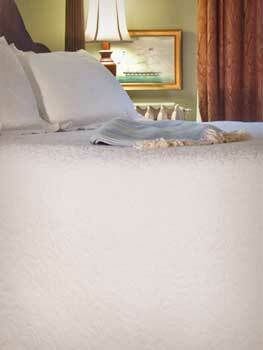 Perhaps the greatest feature of our Downtown Newport Bed and Breakfast is that while we are downtown we also have onsite parking for guests and over an acre of grounds for guests to relax around after a long day touring Newport. Guests can choose to sit on the front porch and watch the world go by or relax with a cold glass of lemonade and a freshly baked cookie on our back deck.